DocuPhase and our employees are driven by innovation, solving problems and creating a better workplace for our customers. Our mission is to partner with our clients, delivering innovative solutions that automate and simplify the enterprise workplace with unmatched customer support! Our environment is enhanced by people who want to succeed through growth, collaboration, contribution and stepping up to the challenge of providing our clients with the best tools. 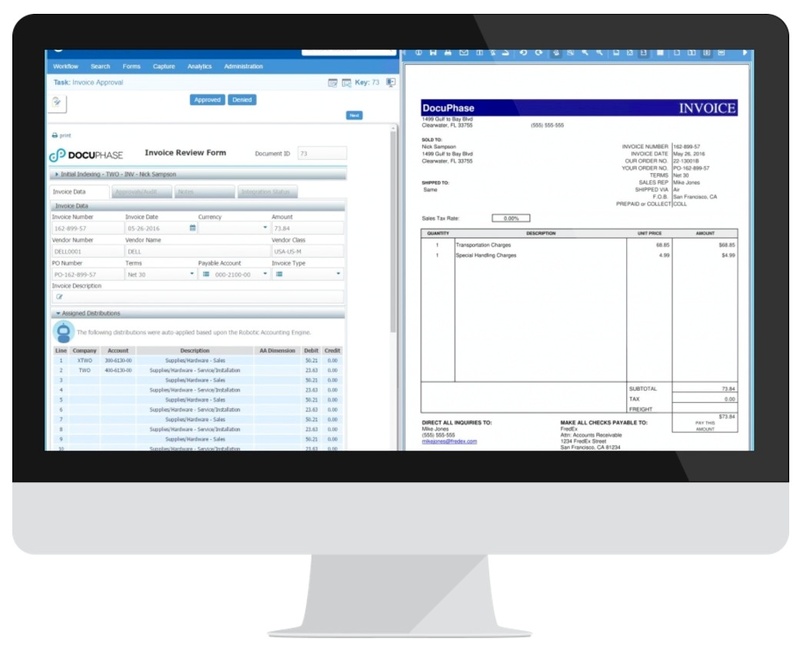 DocuPhase provides software and services for Enterprise Automation. It is a platform that includes everything an organization needs to execute on their Digital Transformation, Process Improvement, and Growth strategies. We are the automation experts and you will become an automation subject matter expert. As such, you will have to have a great aptitude for understanding our technology, the client’s processes and creating a new vision for your prospects to communicate the value of our offerings. DocuPhase delivers process automation, document management, and capture tools designed to help your enterprise stay organized and meet evolving technology and business needs. When you use our integrated platform to manage all of your core business functions, you work more effectively, automate service delivery, and provide top-tier customer experiences. We solve your most challenging problems, including access to information, burdensome approval processes, high transaction volumes, and complex compliance issues. 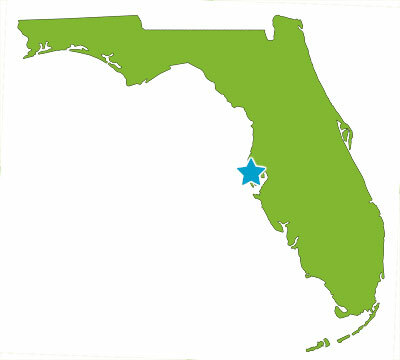 Clearwater is the home of powder white beaches, Winter the Dolphin, and DocuPhase! DocuPhase was founded in May of 2000. Our first project involved helping a pharmaceutical company go paperless and automate repetitive tasks.